Reporter: Has the President ever denounced Steve King? Sanders: He denounced him to me privately. 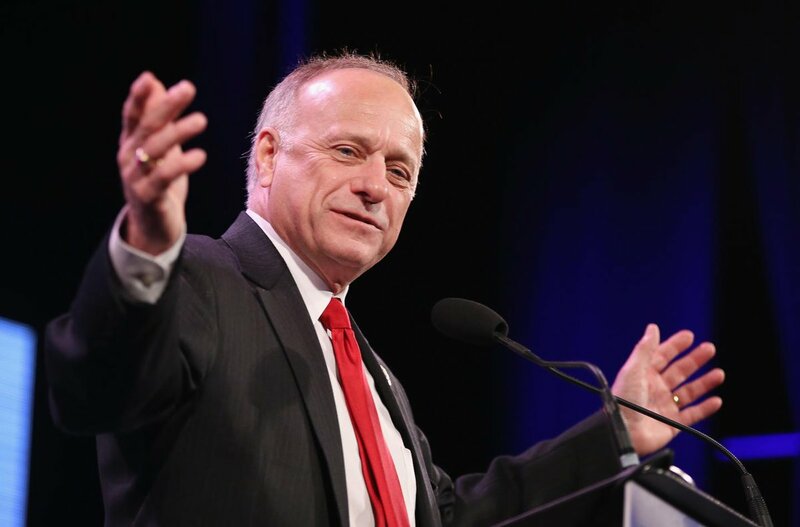 Chuck Grassley gives a number of reasons why Steve King has earned his vote and deserves your vote. The modern GOP is basically Steve Bannon, Steve King and Stephen Miller on one side engaged in a project to preserve and enshrine dominance for its ethnic/racial base, and Paul Ryan and John Roberts on the other who pretend they have no idea what they’re up to.